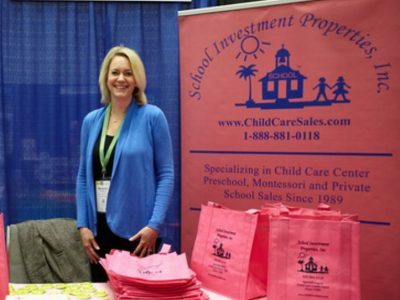 2018 Rocky Mountain Early Childhood Conference (CO) - School Investment Properties, Inc. This Friday and Saturday we will be at the Rocky Mountain Early Childhood Conference – RMECC. Our agent, Marianne, will be available to discuss your goals of being a child care owner or providing you with all the information that you need to know about selling your child care.